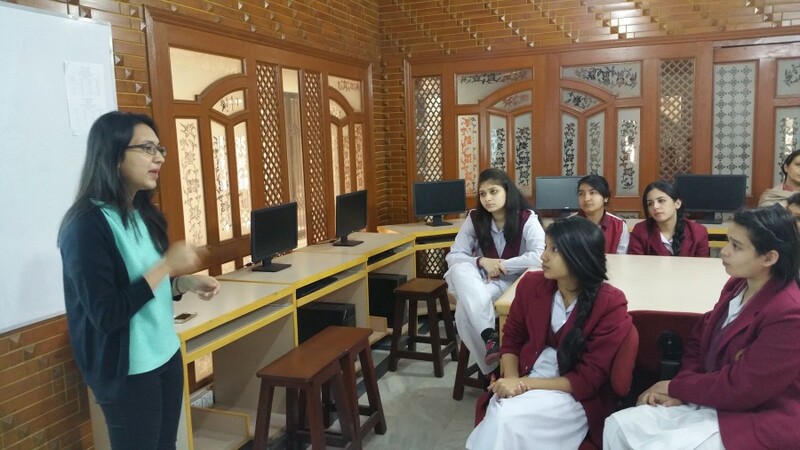 An Alumni Speaker Session was held at Muslim Town Girls Campus on 27 November 2015. 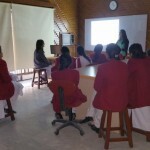 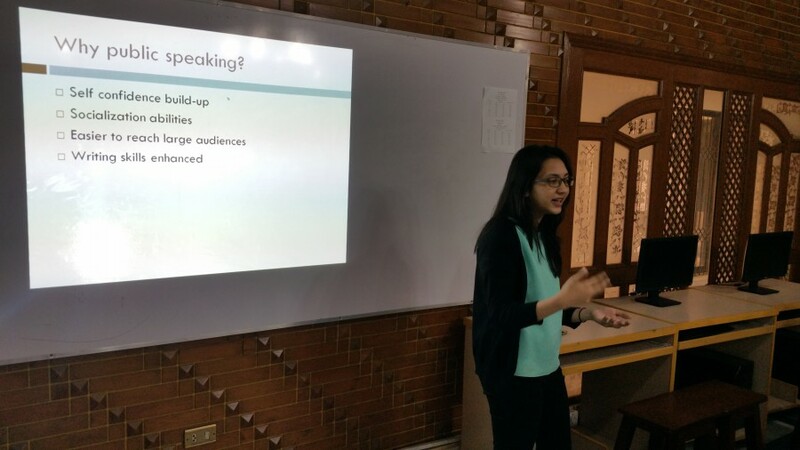 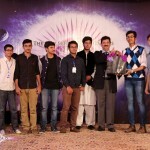 The presentation on Public Speaking was attended by Class 9, 10 and 11 students. 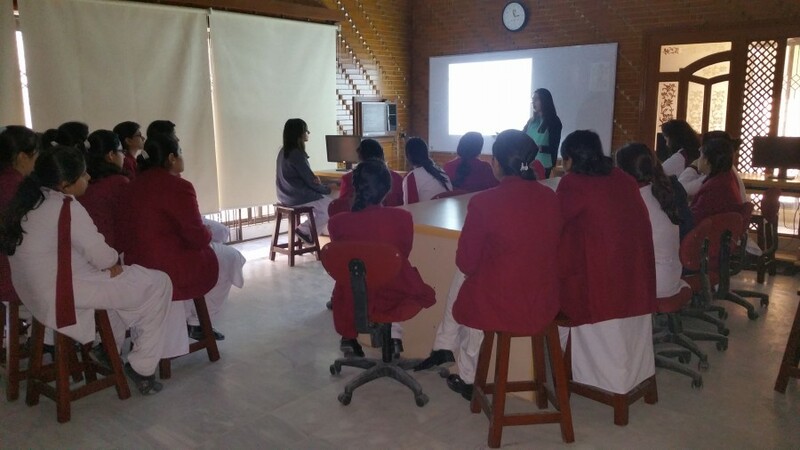 The session was conducted by Taniya Siddiqui. 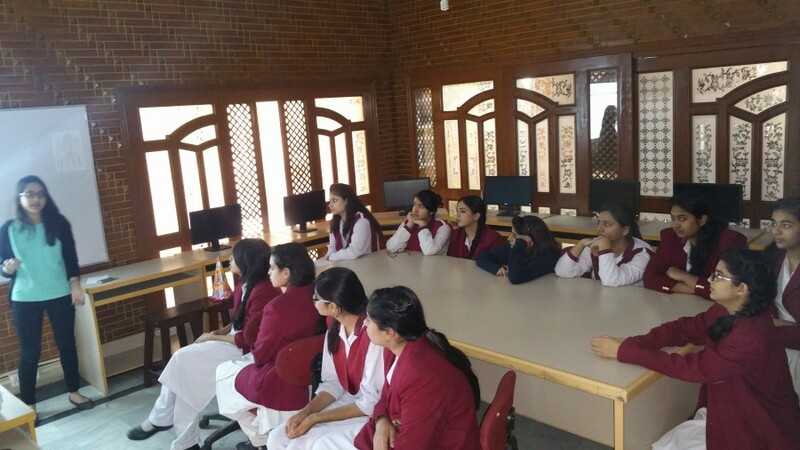 It was a very informative session and the students listened to her with full attention. 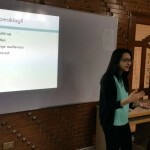 Taniya was selected for the Global Residential at the University of Warwick in Coventry, England and she did a course Introduction to World Politics. 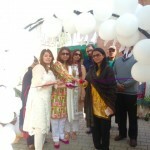 She has done volunteer work with prestigious organisations including World Wildlife Fund, Shaukat Khanum Cancer Memorial Hospital, and SOS Children’s Village.